WBBSE Madhyamik exams: West Bengal Board of Secondary Education (WBBSE) will conduct the Madhyamik (Class 10) examinations from Tuesday, February 12, 2019. 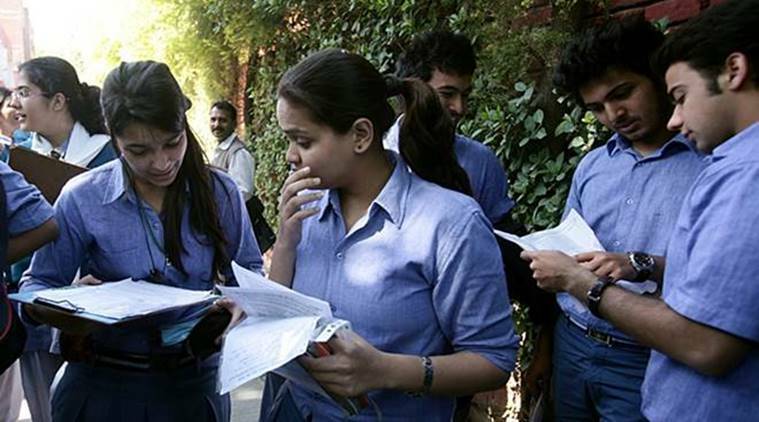 This year, over two lakh candidates will appear for the examinations that will be concluded on February 22. The admit card for the board examinations can be collected from the school till Monday, February 11, 2019. The West Bengal board has taken some measures to prevent cheating. This year, along with students, invigilators will also be barred from carrying mobile phones inside the examination hall. They will have to hand over the mobile phones half an hour before the start of examination to the venue-in-chage who will be a government official, Board president Kalyanmoy Ganguly said. Admit card: Your admit card will contain all the important details such as roll number, name, exam centre, duration etc. Do not forget to carry it to the centre as without it you will be denied entry. Revision: Go through the syllabus and revise everything that you have already covered. Revise all your strong areas so that you do not miss out any marks. No new topic: Last day is not the time to start a new topic. In case you have left something, let it be. Mugging up new things at the time moment will only lead to confusion. Complete your sleep: It is very important for you to get 6-7 hours of good sleep in order to start your day refreshed, with a relaxed mind. Do not study late at night. Give yourself time to relax a night before and watch your favorite movie or spend time with family. Reach on time: Leave for the examination centre on time. It is always better to reach the venue a little before time than reaching late and missing the exam. Stay calm: Attempt your paper with a calm and composed mind. Do not take stress and maintain a positive attitude. Always remember that optimism is the key to good performance.